it will be 80% safer." Don't wait for a break in to happen. 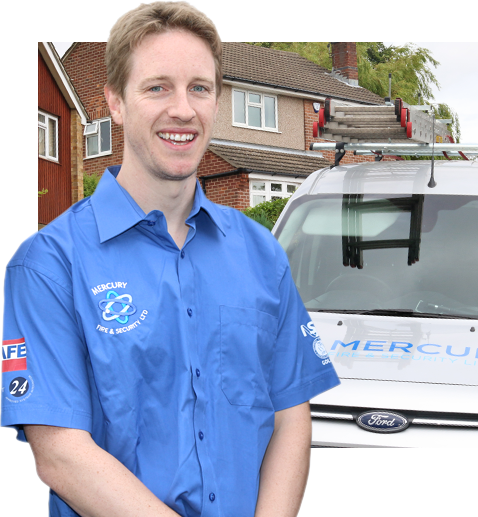 Assuring quality, reliability and safety. 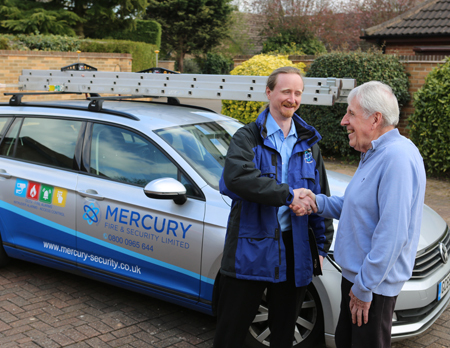 up your security with Mercury Fire & Security." "Don't wait for a break in to happen." Thieves will victimise homes with an easy way in. We make your home visibly secure and you safer. In the scheme of things it is a simple solution to prevent an intruder choosing to make your home a target. 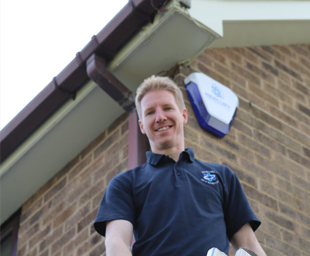 Install an alarm system, it's easy. Calling us can be a simple thing made in advance to protect your home. Please call to prevent a crime, not after one. "Most of our installs are performed after an incident has occurred. Taking preventative steps deters intruders and opportunists." We protect you and prevent a crime from taking place in your home. 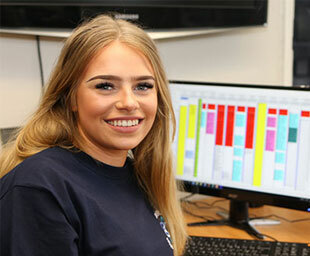 Long after our installation you will be safer and more secure thanks to our customer care team. 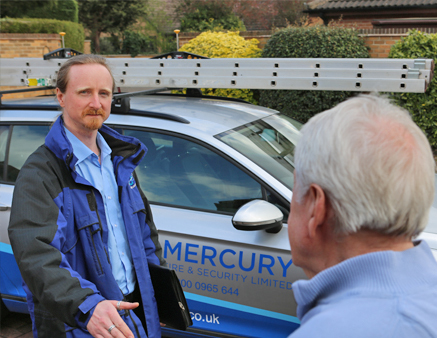 We'll maintain your alarm for years to come - our reputation is built upon looking after the smallest of details. Prevent an intruder from choosing your home. 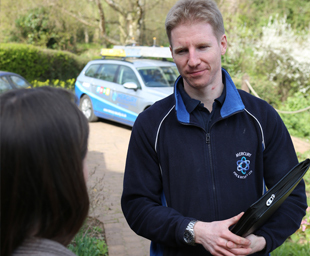 Most of our installs are performed after an incident has occurred, after the effects of burglary have struck a home. 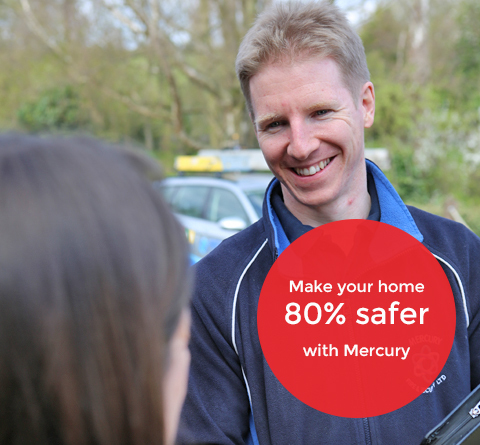 Be a good statistic, be 80% safer with an alarm.